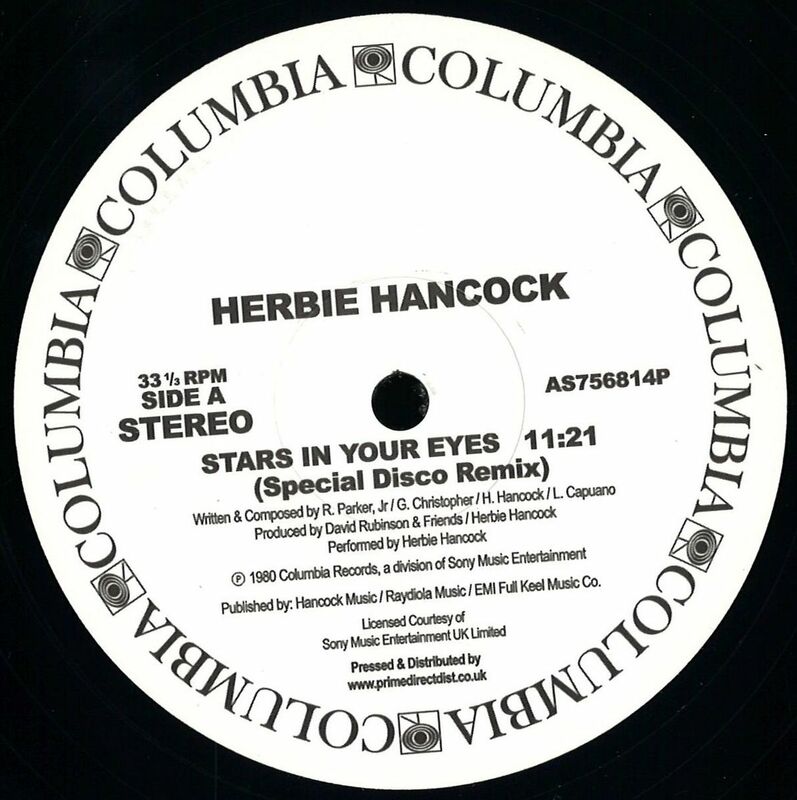 Welcome to the brilliant Herbie Hancock with the always in-demand slinky groover Stars In Your Eyes on the much coveted 11.21 «special disco remix». This is quite simply one of the smoothest Disco rides you will ever take with a production made in heaven and a vocalist supreme with Gavin Christopher taking it to another level. Find an original U.S. promo of this if you can. disco remix» of the scintillating Saturday Night. This is as rare as hens teeth and you’d be lucky to find a mint one for less than £50. Featuring an extended percussion break from the fantastic Sheila E, this a very different mix to the original album version and was never widely circulated at the time. So another nice rare gem. As double-siders go, this really takes some beating. Order with confidence because this will still be selling for years to come.